very comfortable shirt. excellent value for money. See through too much and unfortunately that makes it look a bit cheap ish. 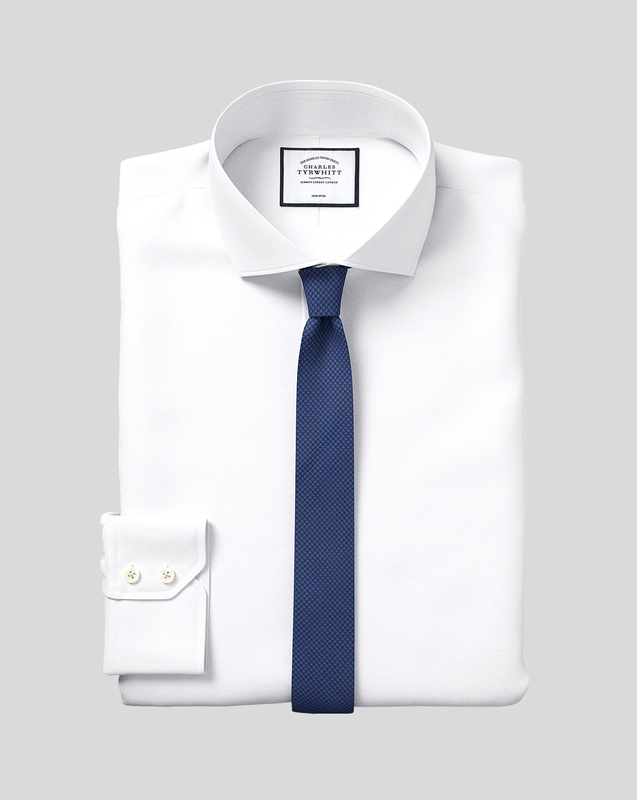 Response from Charles Tyrwhitt: It is disappointing to learn that you are not completely satisfied with this shirt. We do understand that some items may not be to everyone's taste. Our natural cool collection is indeed much finer due to the Poplin weave, which lends itself to the main selling point of being light and breathable. If you would like to exchange this shirt for something slightly thicker (I'd recommend our non iron Twill), please feel free to return using the instructions inside the parcel or contact our customer service team for further assistance.